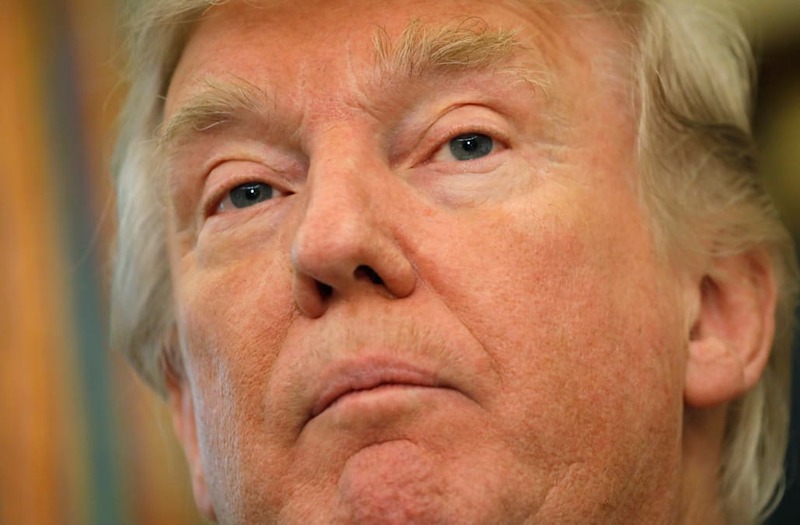 A new poll has found that American adults are evenly divided over whether or not President Donald Trump should be impeached and removed from the presidency. In the USA Today/iMediaEthics online survey of more than 1,300 American adults, 42 percent agreed with the action and 42 percent did not. Meanwhile, respondents' feelings about a possible impeachment were also split down the middle, with 34 percent indicating they would be upset over such proceedings and the same number expressing upset if the impeachment didn't happen. A USA Today report about the findings explains that while there is no movement underway in Congress to impeach Trump, "the results underscore how quickly political passions have become inflamed both for and against the outsider candidate." In fact, based on the results, iMediaEthics calls Trump "probably the most beleaguered first-term president in the country's history." According to the organization, "a clear majority (57 percent) believe it is likely Trump will finish his first term in office, although only 27 percent are confident he will – including 54 percent of Republicans, just 21 percent of independents and 7 percent of Democrats." The report added 36 percent of people feel Trump will not complete his first term as president. While no reasons were given, Trump has been under fire over potential conflicts of interest related to his businesses and over the Russia investigation. As such, some Democrats have called to move forward with impeachment proceedings against him, but the likelihood such moves will be successful are considered to be low given the Republican majorities in both chambers of Congress.